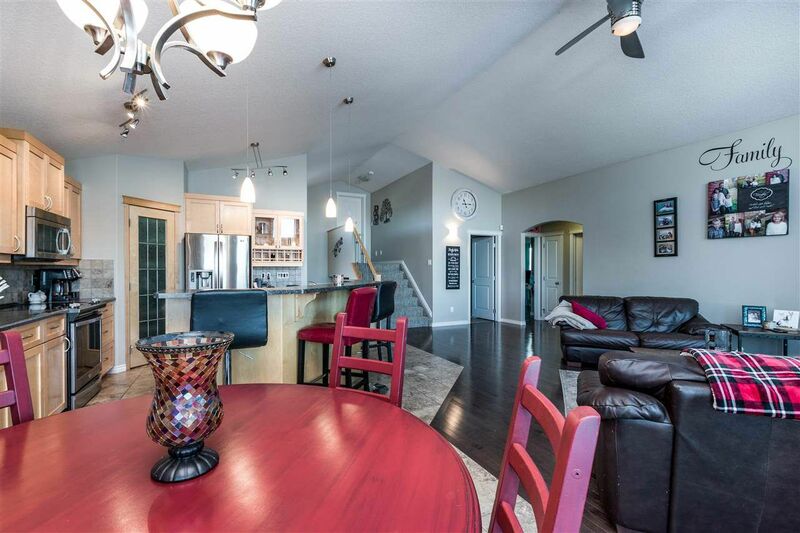 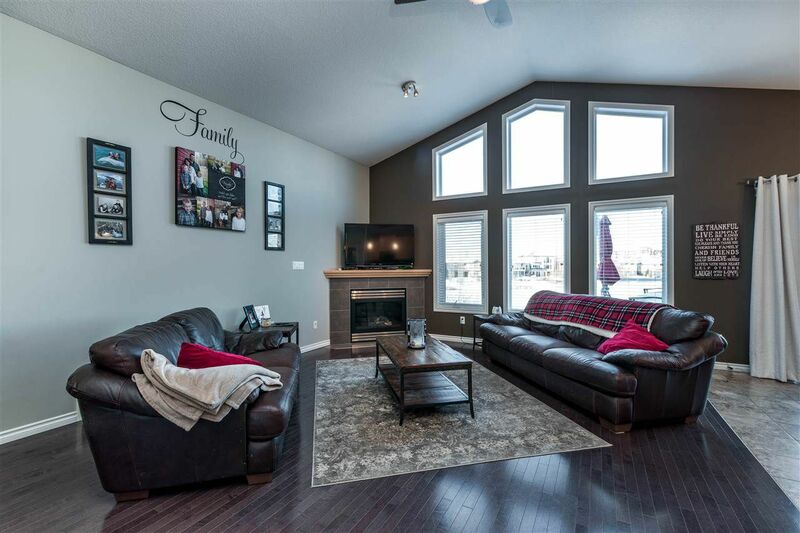 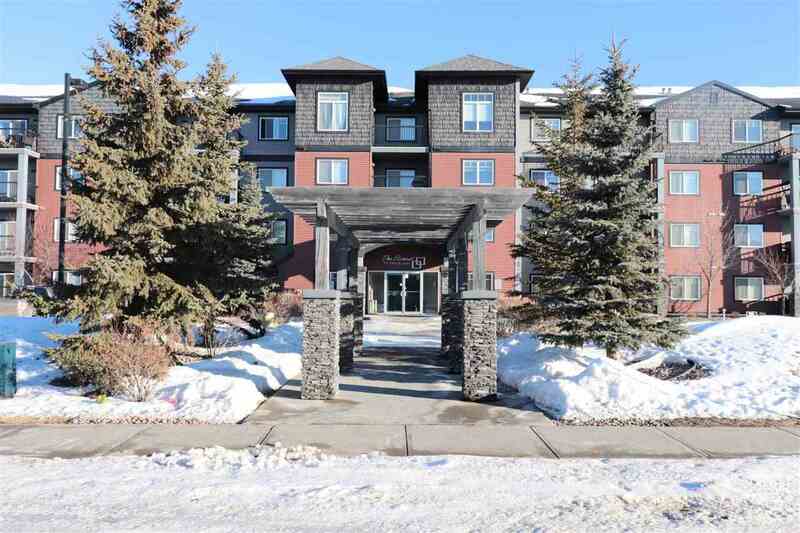 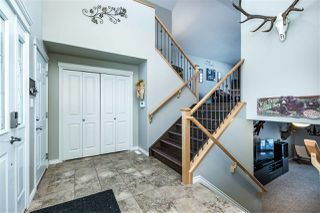 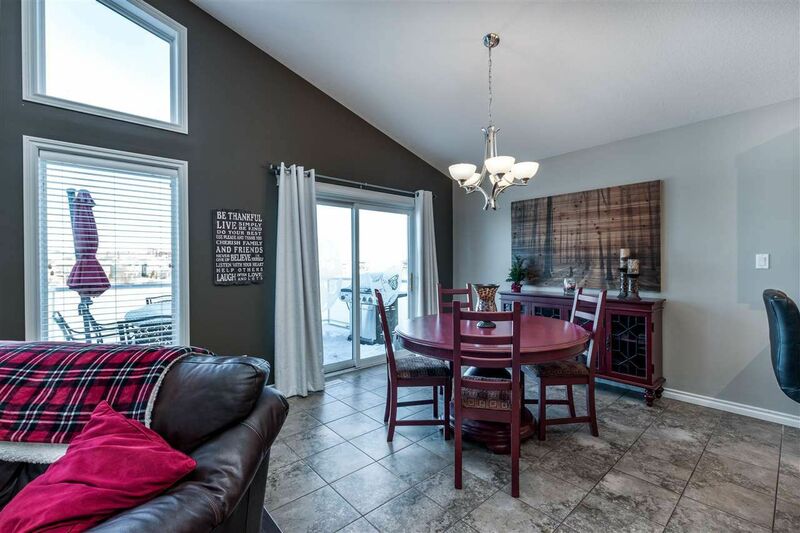 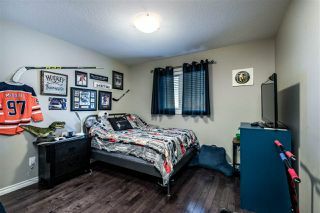 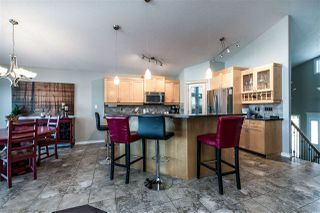 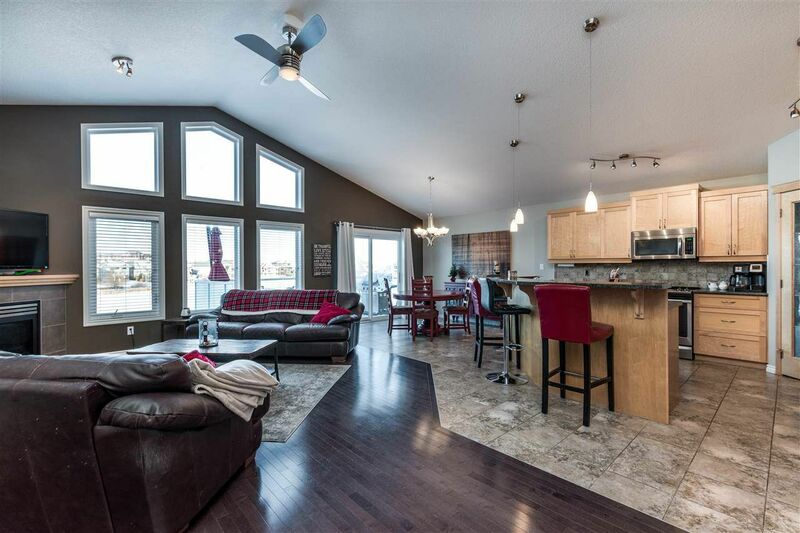 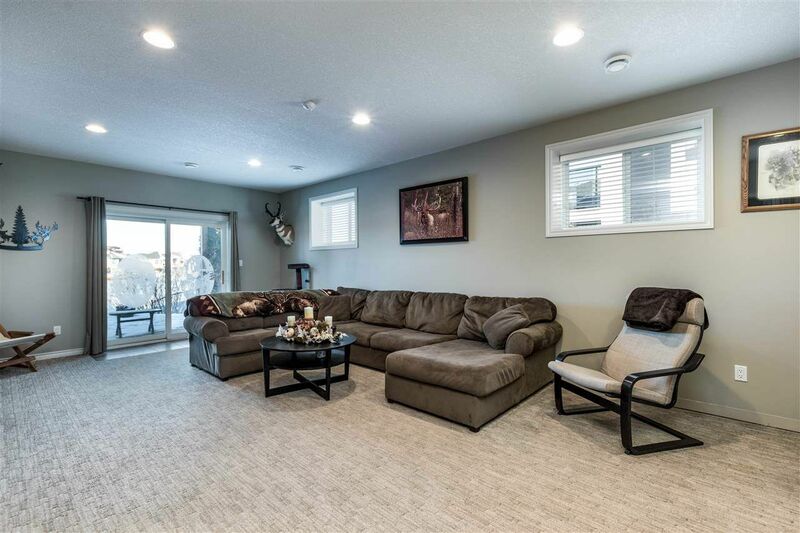 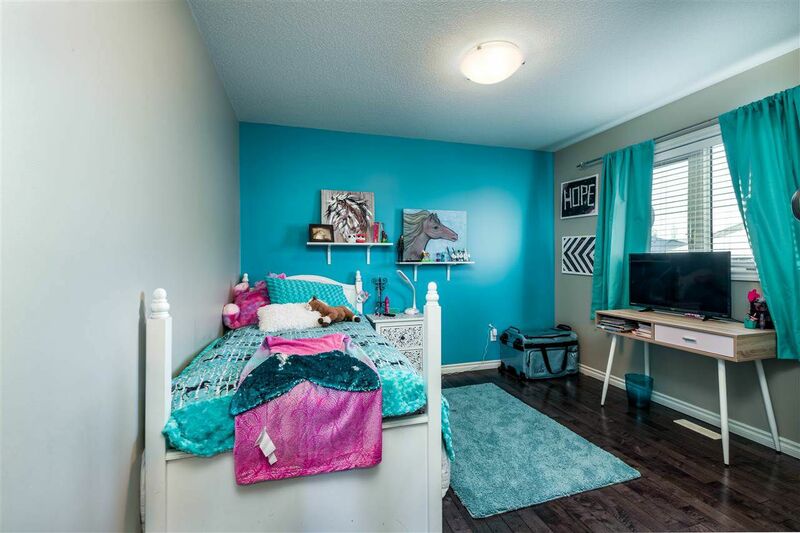 Backing onto the lake in Leduc, this walkout bilevel is a rare find! Winter/summer the view is phenomenal. The great room has vaulted ceilings, huge windows and fabulous views of the lake. 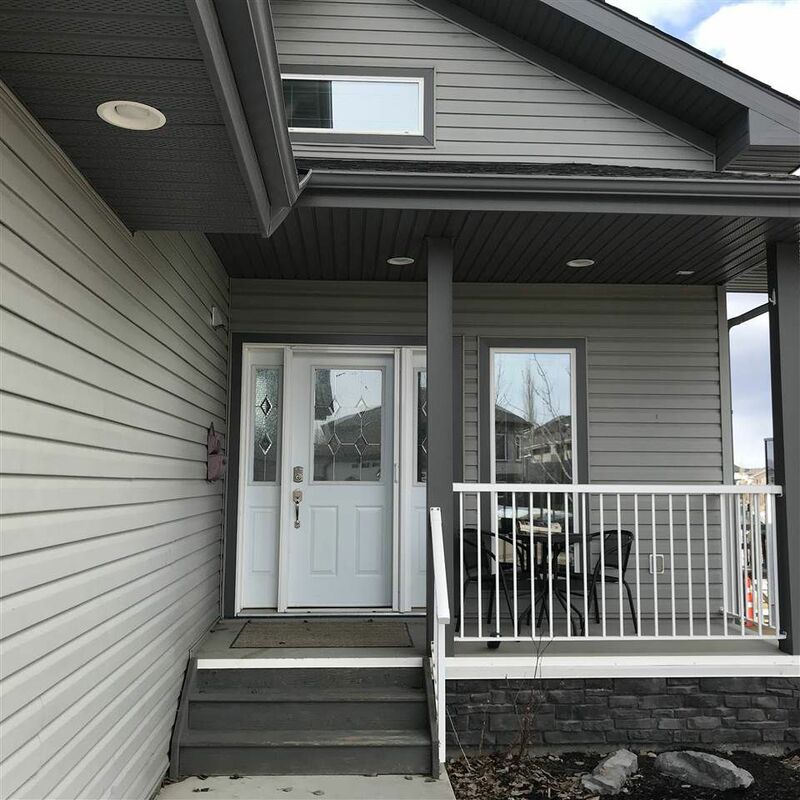 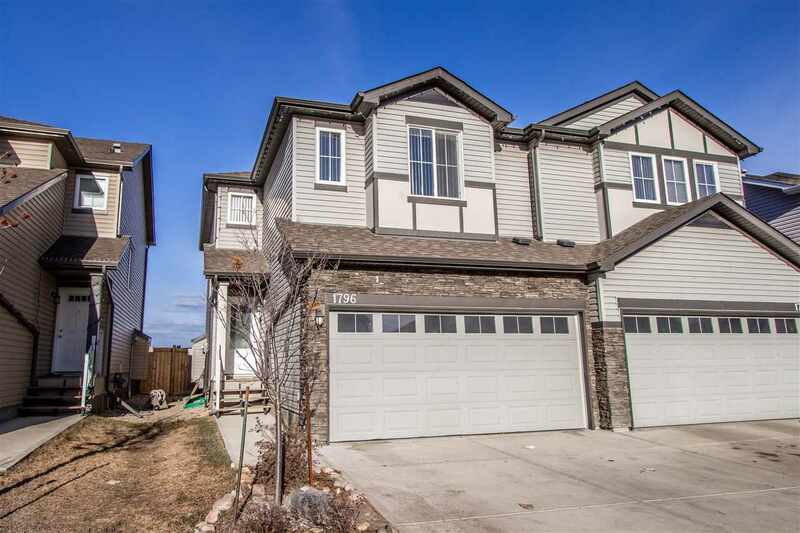 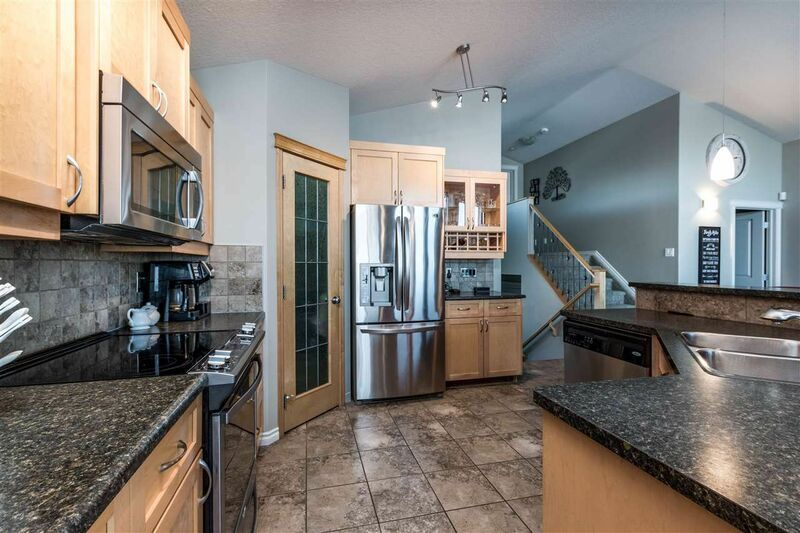 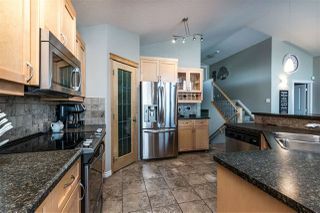 Your kitchen boasts a large island with breakfast bar, wine rack, stainless appliances (new stove), corner pantry AND a spacious eating area with patio doors leading out to the very large maintenance free upper deck. 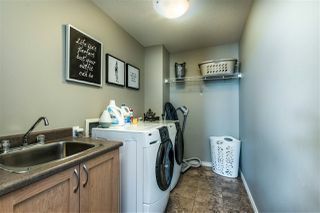 Two bedrooms, main bath and huge laundry room (with sink) complete this level. 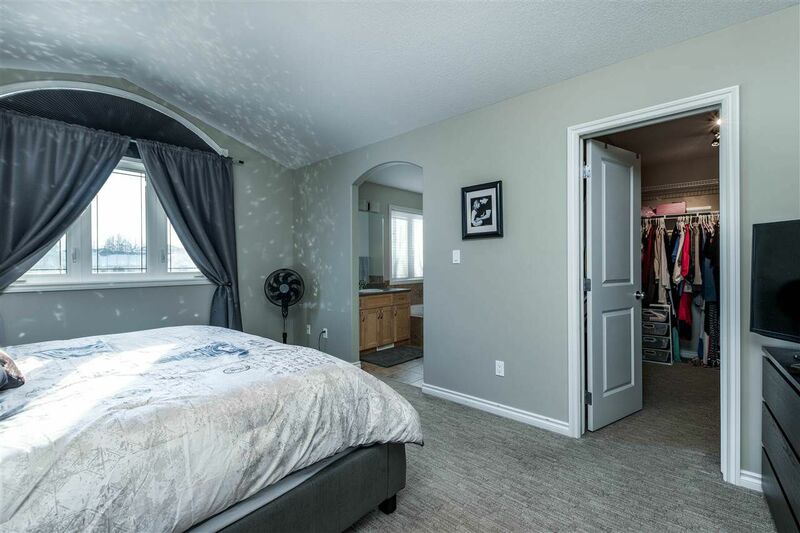 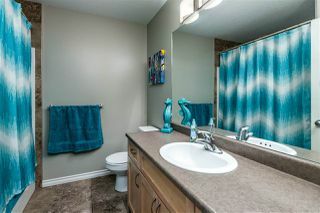 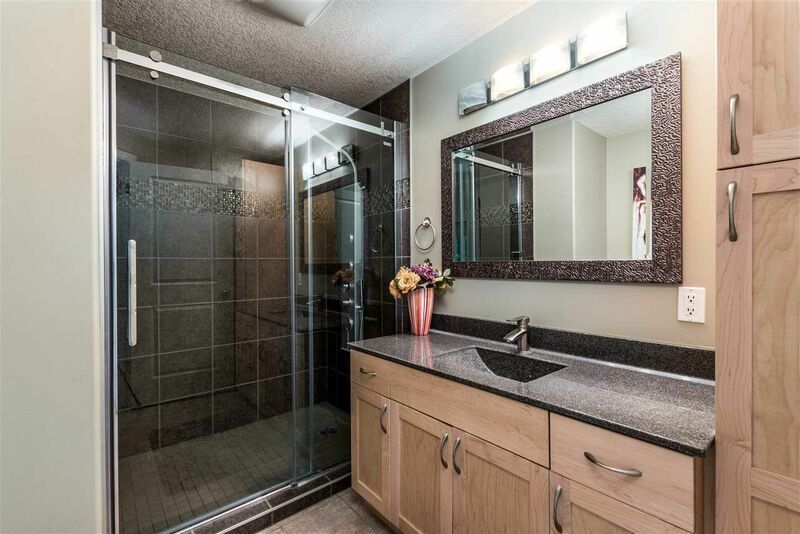 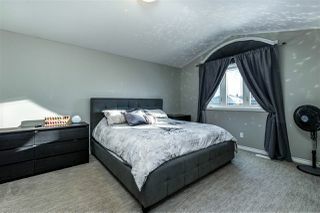 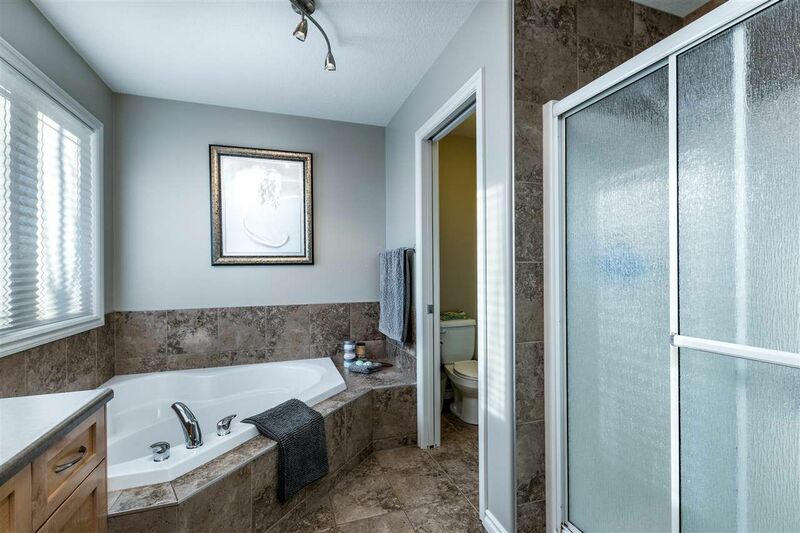 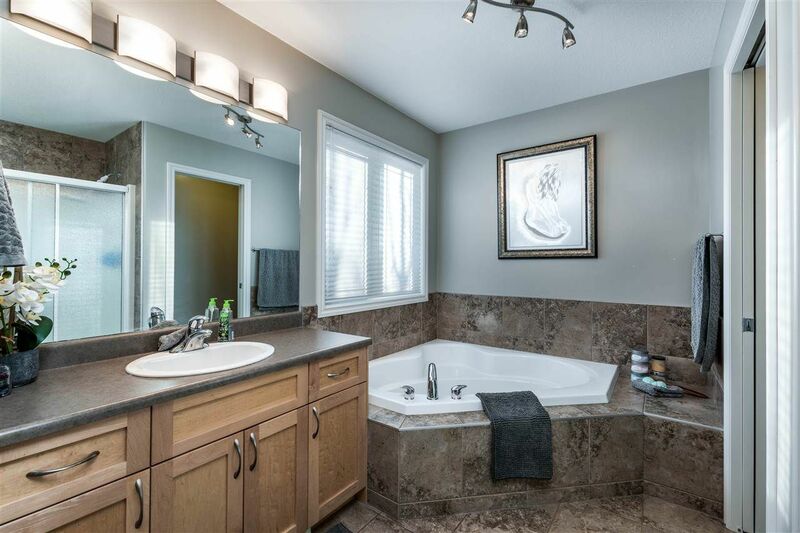 Upstairs is the private master suite with walk in closet and ensuite with corner soaker tub. 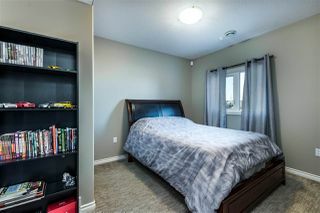 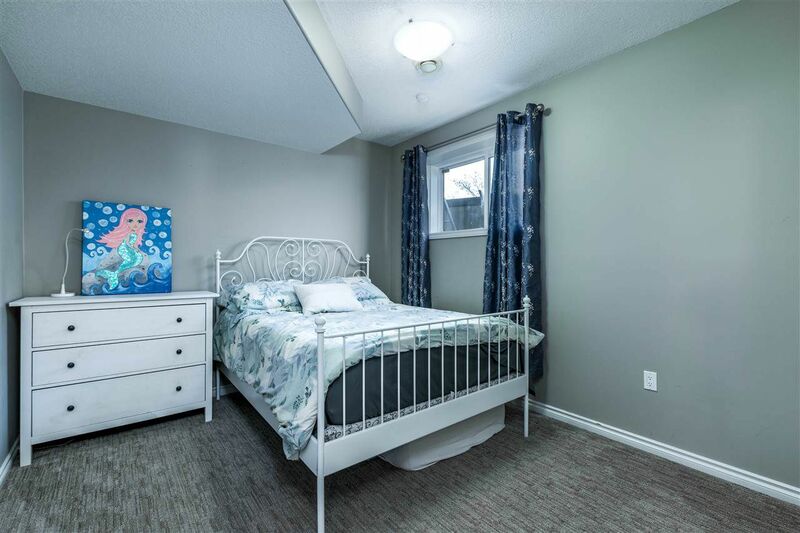 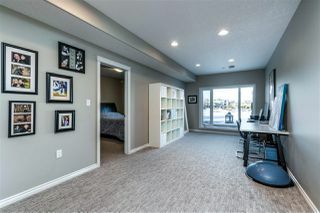 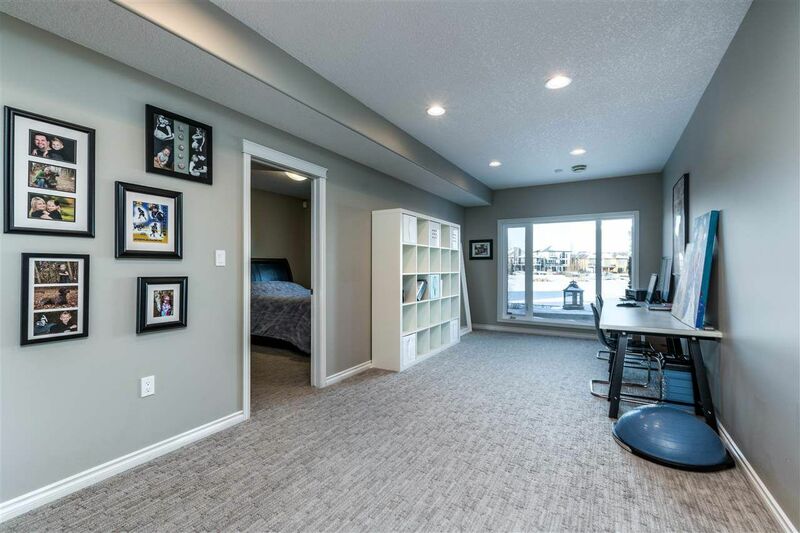 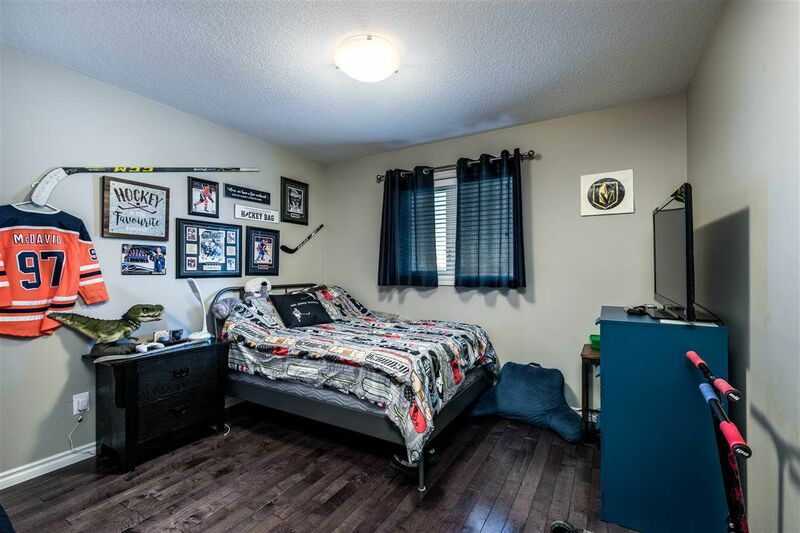 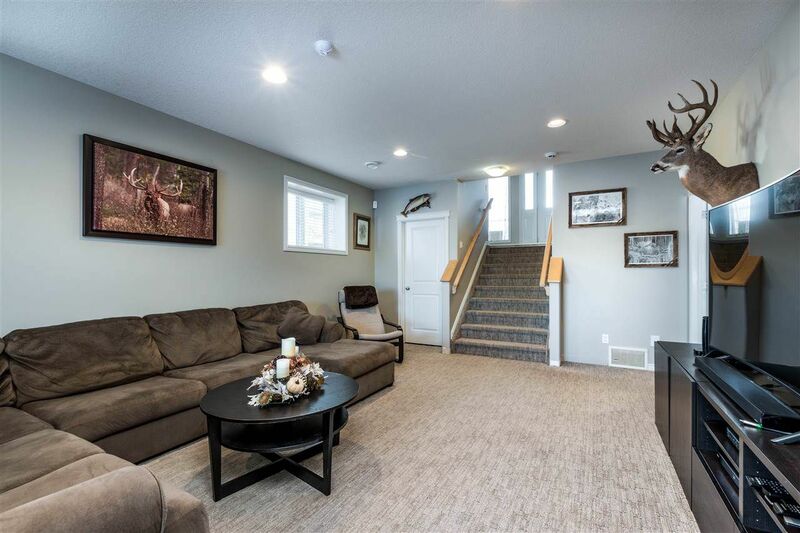 The walkout basement is 100% finished-infloor heat, massive rec room, games/craft room, 2 bedrooms and a stylish 3 piece bath/huge shower and lots of storage. 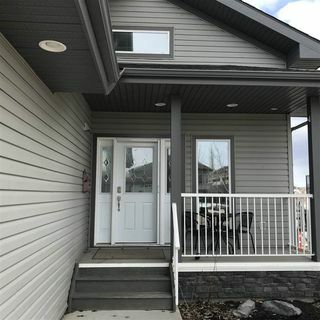 Doors lead out to the covered deck and to the oversized yard with a new massive deck with planter boxes. 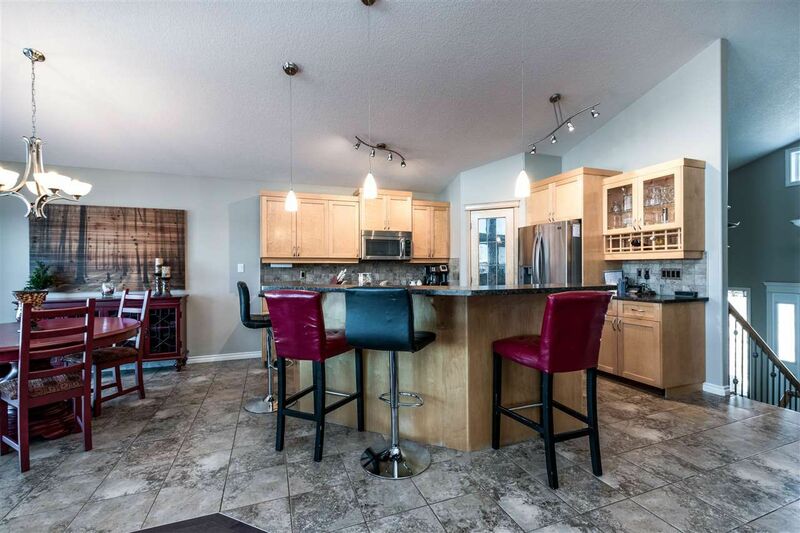 Don’t forget to check the 24x27 heated garage with polyuria floor and loads of cabinets! 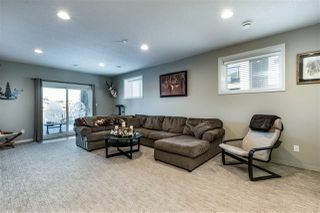 Central air and underground sprinkler system are added perks. 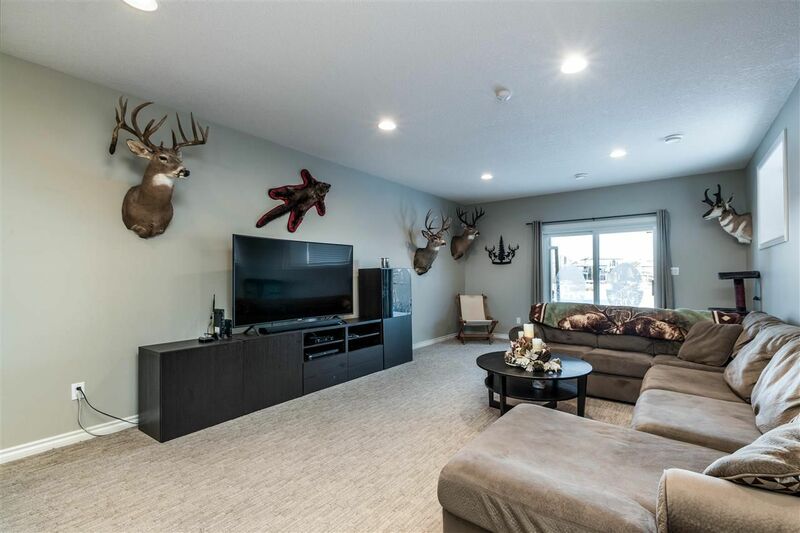 This home is a MUST to see!